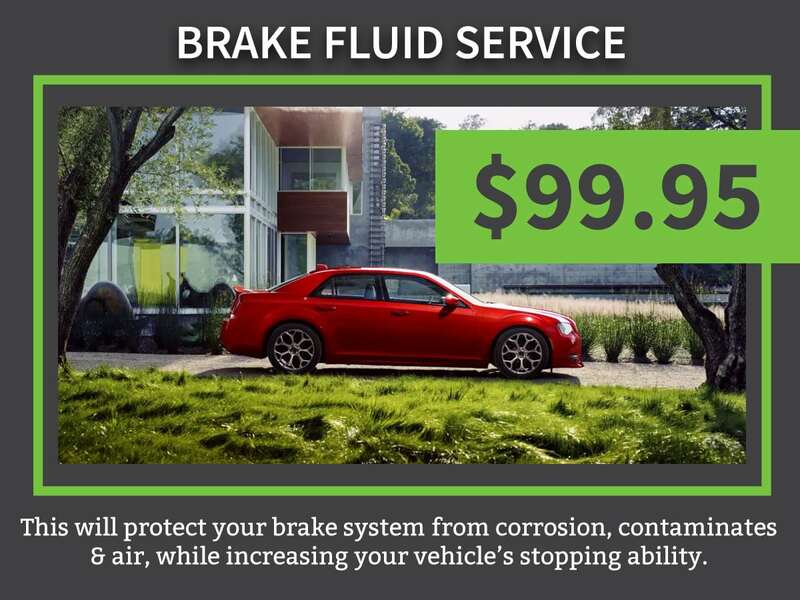 Brake Fluid Exchange Service | Ray Laethem Chrysler Dodge Jeep Ram " "
Every Chrysler, Dodge, Jeep, and Ram Truck needs a strong braking system to ensure high-performance stopping power and safety. The vital fluid in your vehicle’s brake system is brake fluid. The weakness of your vehicle’s brake fluid is that it absorbs water, breaks down, and needs exchange service if you want to stop your vehicle with maximum stopping power. As more and more water contaminates your brake fluid, the boiling point of the fluid decreases to cause major problems. If the brake fluid is boiling under pressure, it can cause your brake system to fail altogether. 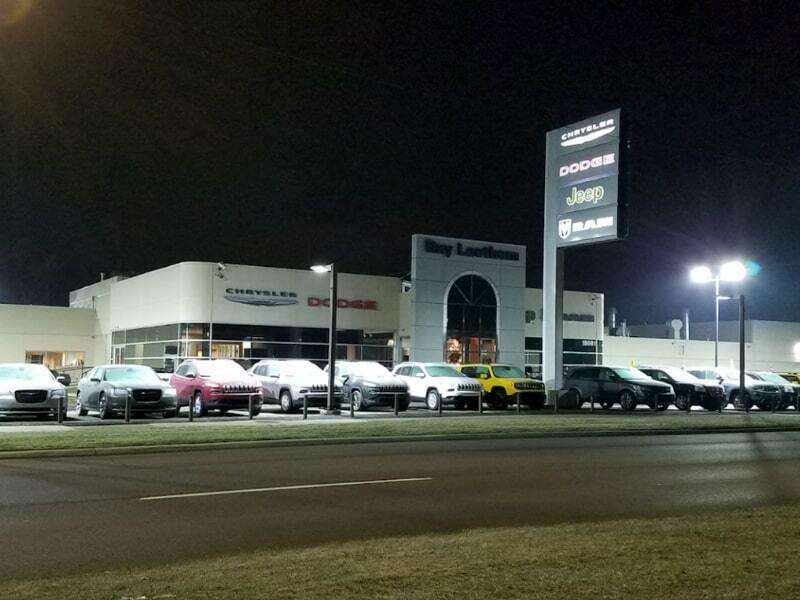 If you are experiencing any of the signs that your Brake Fluid is broken down, then you can get that fixed conveniently and at competitive pricing at Ray Laethem Chrysler Dodge Jeep Ram. 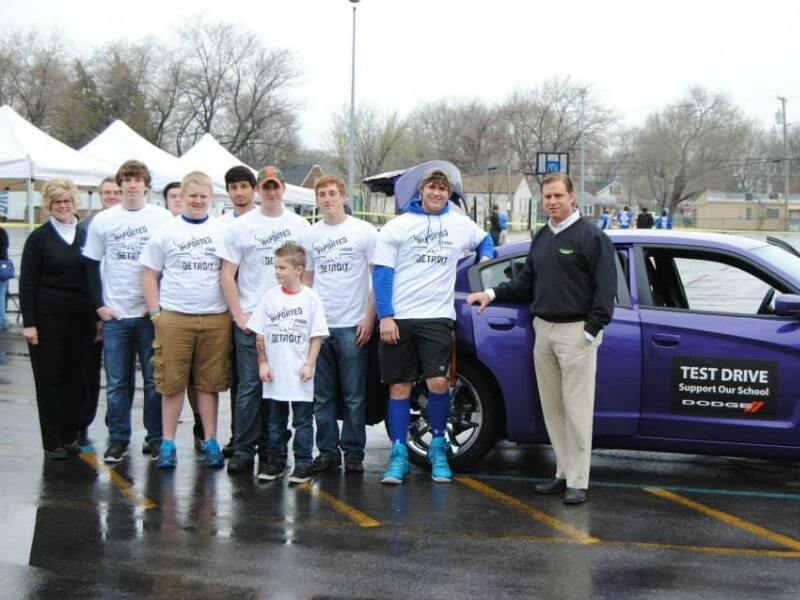 Bad brake fluid is a safety concern and you should never ignore any of the symptoms of bad brake fluid. Every Brake Fluid Exchange Service includes an expert technician that will remove your old brake fluid and replace it with new genuine manufacturer-approved brake fluid. 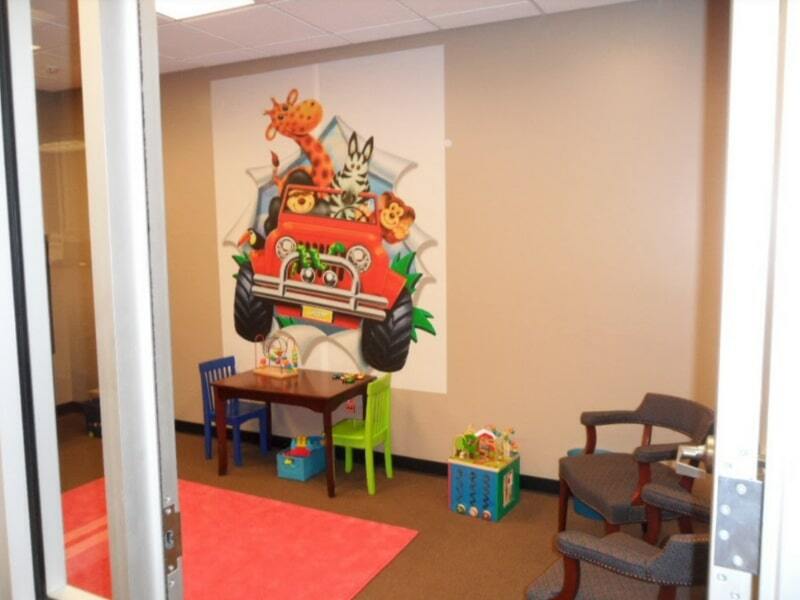 Each service also includes a full inspection of the entire brake system that includes rotors, brake pads, drums, and calipers. If you have not had your brake fluid checked recently or if you have any warning signs of bad brake fluid, it is time to schedule Brake Fluid Exchange Service at Ray Laethem Chrysler Dodge Jeep Ram. 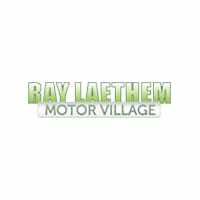 Ray Laethem Chrysler Dodge Jeep Ram is conveniently located just off Interstate 94 in Detroit and is a 5 to 10-minute drive for Gross Pointe residents. 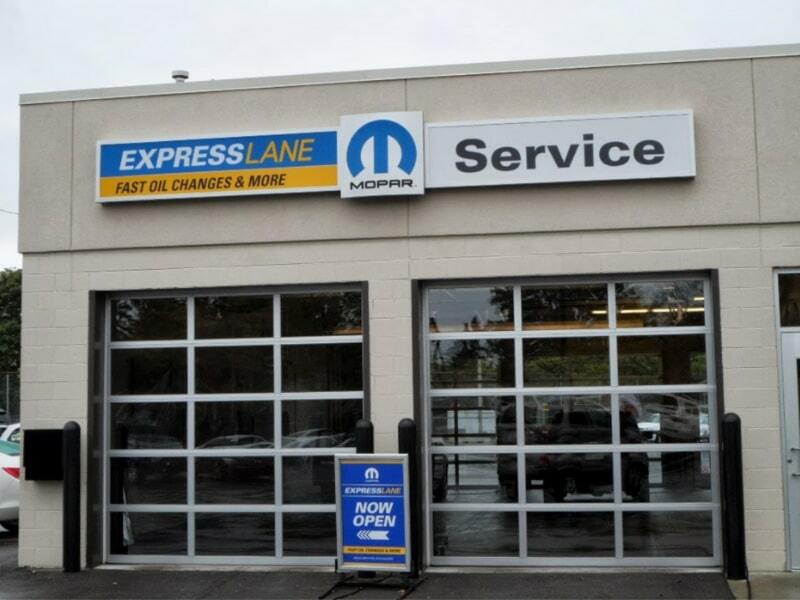 If you live in the Detroit – Gross Pointe region and drive a Chrysler Dodge Jeep Ram vehicle, then the region’s best Brake Fluid Exchange Service is right here and waiting for you. Schedule a Brake Fluid Exchange Service today and we’ll assign one of our expert technicians to your job so that you know it gets done right.